Hon. C.Cleveland Gambill (Ret.) - Mediator & Arbitrator based in Louisville, Kentucky. If you’d like a list of available dates for Cleve Gambill , please submit a request below. You will hear back directly from Cleve's assistant, Linda Essex. 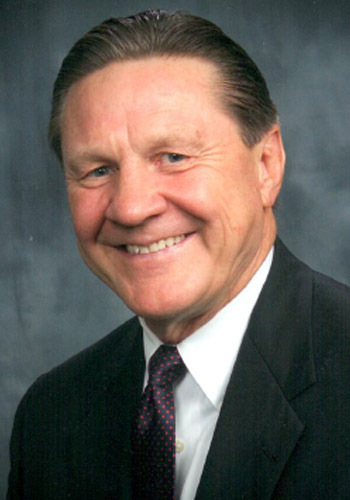 Cleve Gambill is one of the most experienced mediators in the State. During his 12-year tenure as a Federal Magistrate Judge and presently as a private mediator and arbitrator, he has conducted more than 2,300 full settlement conferences. He has successfully assisted parties and their counsel in resolving a wide array of state and federal law claims, ranging from sensitive, pre-litigation conflicts to complex, multi-party employment, personal injury, and business litigation, including contract, construction, tort, environmental, ERISA, civil rights, admiralty, bankruptcy and class action issues. Present: Board of Visitors, Transylvania University; Board of Trustees, Lindsey Wilson College. Please call our office for details. Thank you.